During the hot summer days, we are all aware of the importance of staying hydrated and drinking lots of fluids. Many models and celebrities swear that eating lemon and drinking tons of water helps them stay fit and healthy. We have previously talked about the benefits of Vitamin C for health and skin, and also about the benefits of drinking warm lemon water, but now comes a real healthy treat in the form of multi-functional Botanic Water. 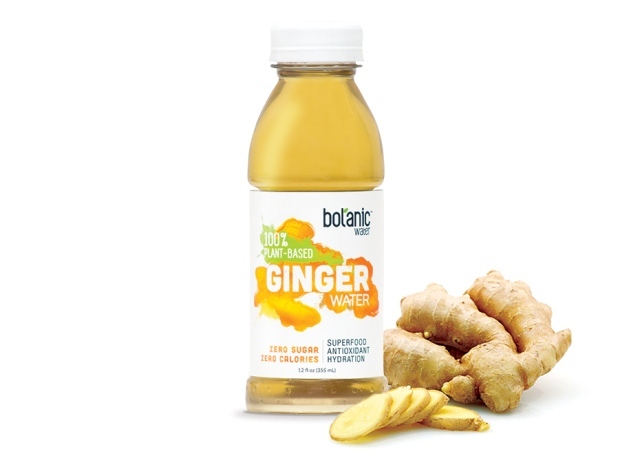 100% plant based ginger water. What`s the secret? 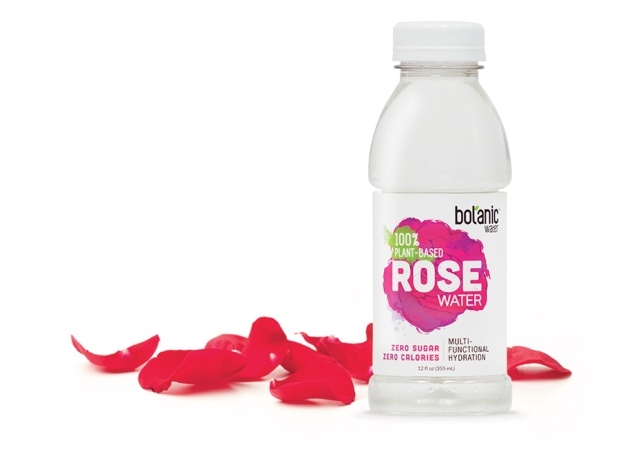 These 100% plant based Botanic waters come from three plants – ginger, rose and artichoke. In one bottle you get superfood ingredients, zero calories and zero sugar. 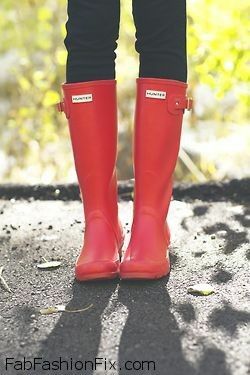 The antioxidants will help prevent diseases and boost your immune system. These powerful substances, which mostly come from the fresh fruits and vegetables we eat, prohibit, the oxidation of other molecules in the body. The benefits of antioxidants are very important to good health, because if free radicals are left unchallenged, they can cause a wide range of illnesses and chronic diseases. 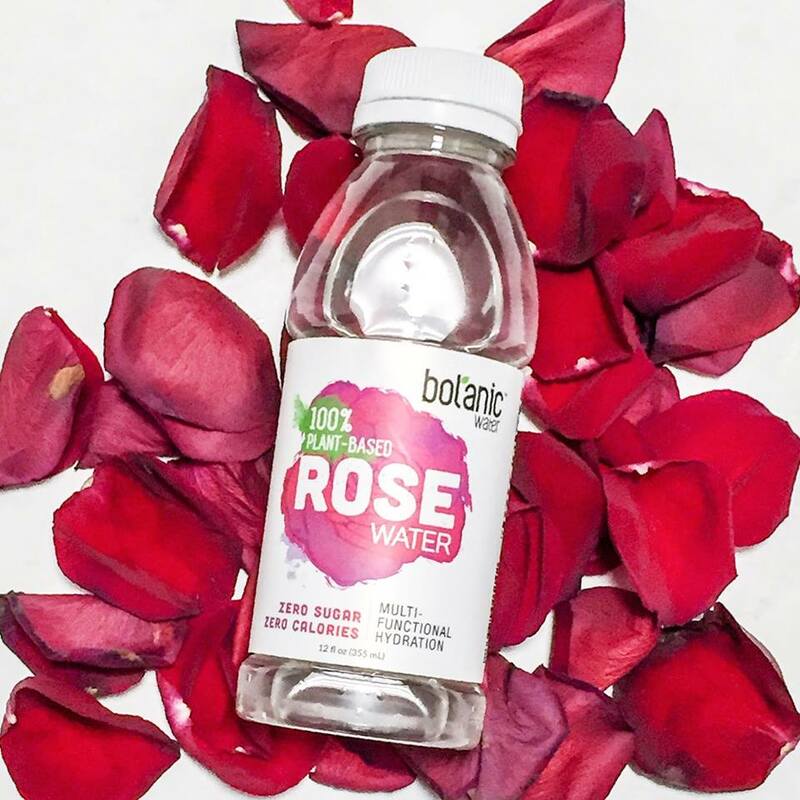 100% plant based rose water. These Botanic waters come from three powerful plans. 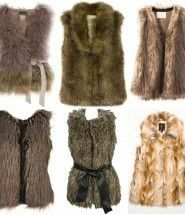 Choose one and start your healthy detox. The ginger is an essential superfood that naturally has elevated levels of antioxidant and anti-inflammatory properties. Ginger also promotes healthy circulation, stimulates digestion, increases metabolism, eases nausea and reduces stomach ailments. Roses are known to sooth the body and relax the mind. In addition to purifying the toxins, rose water also provides restoring hydration, improves skin texture, promotes healthy digestion, and is a natural mood enhancer. Roses also have natural anti-inflammatory and anti-bacterial properties. The artichokes are really good for you! Artichokes are known as nutrient-dense superfoods with excellent antioxidant and anti-inflammatory properties. We’ve harnessed these powerful nutrients to bring you the world’s first 100% plant-based artichoke water. 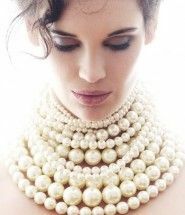 Keep in mind that these healthy waters can become your best kept beauty secret. 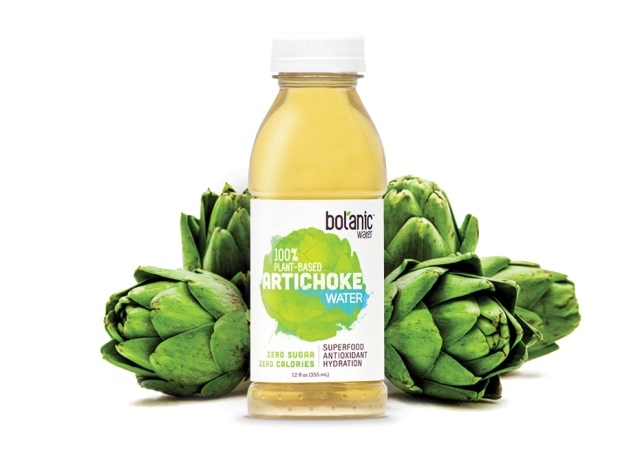 100% plant based artichoke water. Healthy detox with 100% plant based rose water. 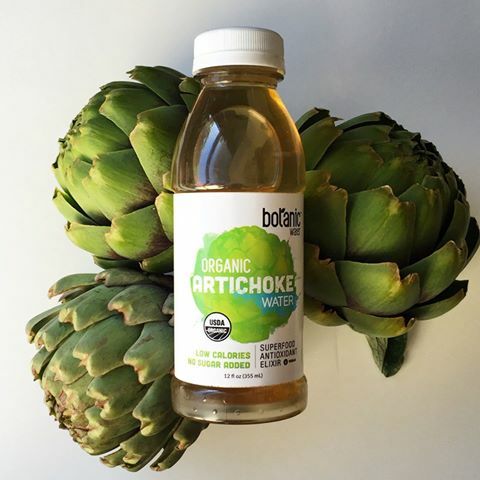 An excellent alternative to plain water, with the essential benefits of the amazing artichoke.